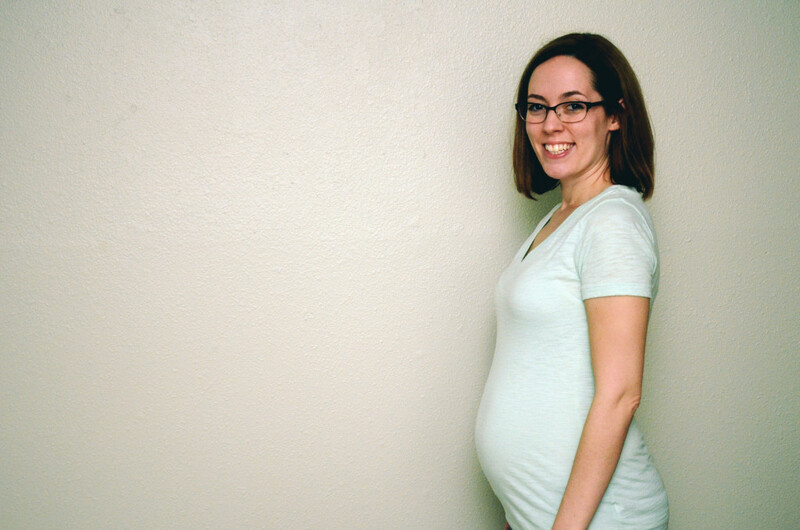 Check in and see how pregnancy #2 is going at 21 weeks. 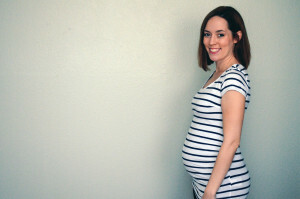 Check in and see how pregnancy #2 is going at 20 weeks. 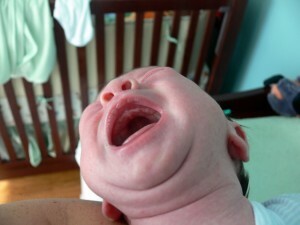 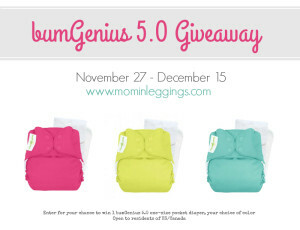 Mom in Leggings is giving away one new bumGenius 5.0 one-size pocket diaper in your choice of color (prints excluded). 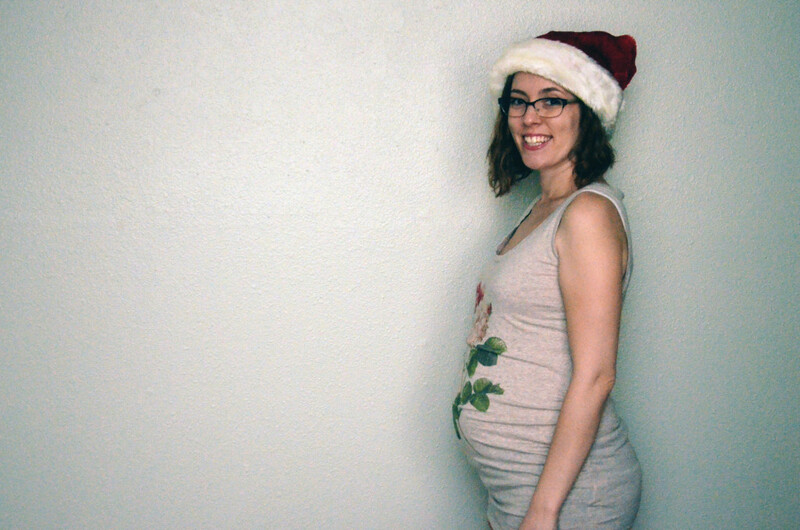 The giveaway will run from midnight Friday, November 27 to midnight Tuesday, December 15 (EST) and is open to all residents of the US and Canada. 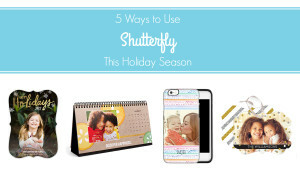 Use the Rafflecopter form in the post to enter for your chance to win! 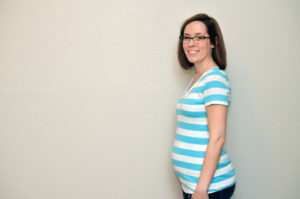 Check in and see how pregnancy #2 is going at 18 weeks. 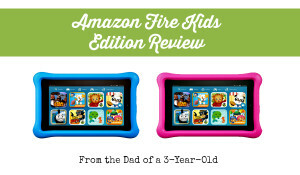 If you’re thinking about buying a tablet for the kids this year, take a look at Kellen’s review of the Amazon Fire Kids Edition and how it’s worked out for our daughter.